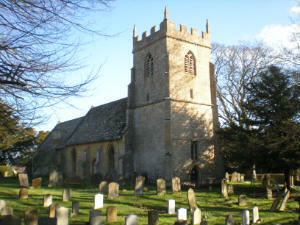 WELCOME to our delightful and historic Parish Church of St. Eadburgha's in Ebrington, nestling in the North Cotswolds. Our church has been at the centre of our community and our worship for centuries and continues to be at the very centre of village life. You are welcome to share our enjoyment of this very special place. 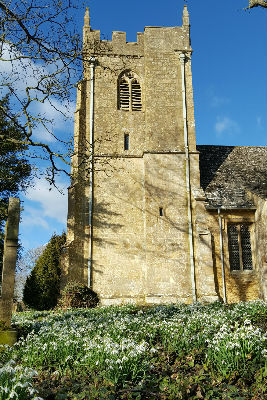 The Church is open daily for visitors and for prayer. 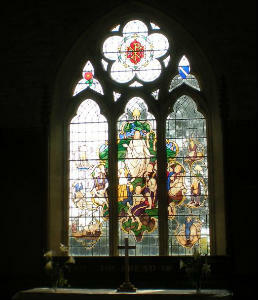 SERVICES are held at 9:30 every Sunday.